Atlas of the World 8th Ed. 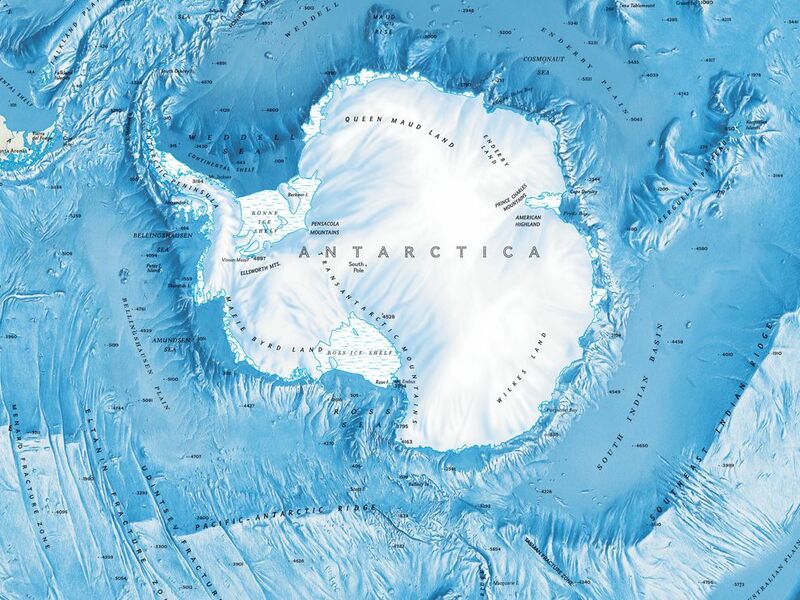 physical map of ocean floor around Antarctica. On January 9, 1909, a polar exploration team led by Sir Ernest Henry Shackleton reached the farthest point south ever traveled by humans.